Its a hit. Come do your stuff in Jamaica. Kick back and take a plunge in the Sea between breaks. Work with an experienced tech crew. Essentially - we are suggesting to just do it right. Findvacationrentals.com is one of the largest online sources for your next Montego Bay Jamaica . Search for your dream or in Montego Bay Jamaica, check availability, check rates, get in touch with the owner directly, and book your home away from home near Montego Bay today! Interested in More Montego Bay, Jamaica? 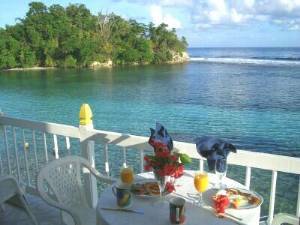 Check out nearby Montego Bay, Negril, Port Antonio.